The classic black taxi is a well-known attraction in London and now it is equipped with the latest in tyre pressure monitoring systems thanks to Swedish company, NIRA Dynamics. 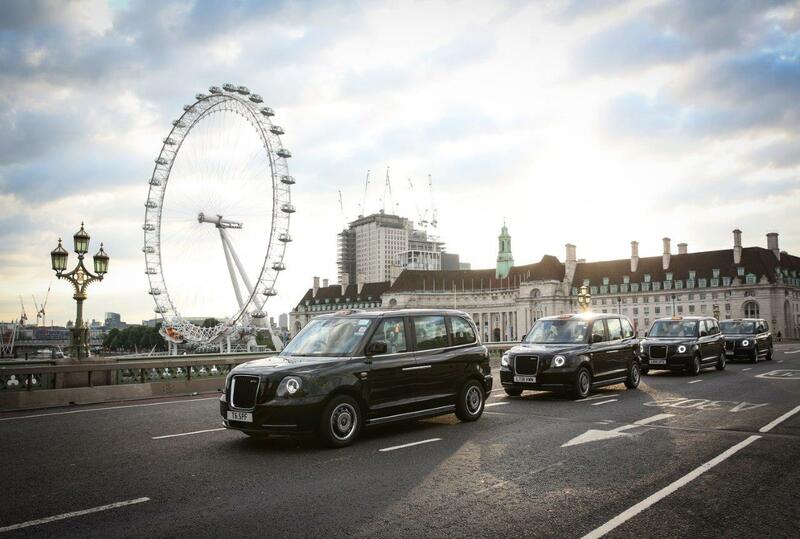 NIRA will supply its indirect TPMS to the London Electric Vehicle Company (LEVC), formerly known as London Taxi Company. TPI (Tire Pressure Indicator) has already been installed in the first electric taxi vehicles in London. TPI is well-proven and already installed in over 45 million vehicles worldwide. It is reliable and safe as well as very cost-efficient, and therefore selected by many of the leading car manufacturers globally. NIRA Dynamics’ many years of experience working with Volvo Cars was an important part in the selection of TPI. The LEVC TX is based on the Volvo SPA platform, which already is equipped with TPI from NIRA.